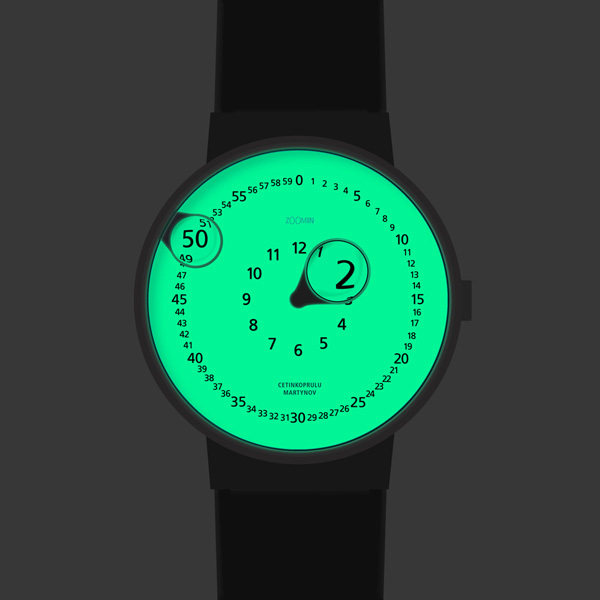 Having this unique concept you won’t say that you do not see the time. 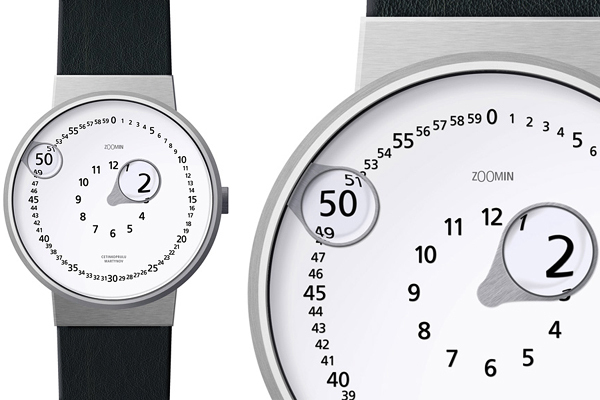 This pretty sophisticated concept called Zoomin Watch was created by couple of talanted designers Gennady Martynov and Emre Cetinkoprulu. 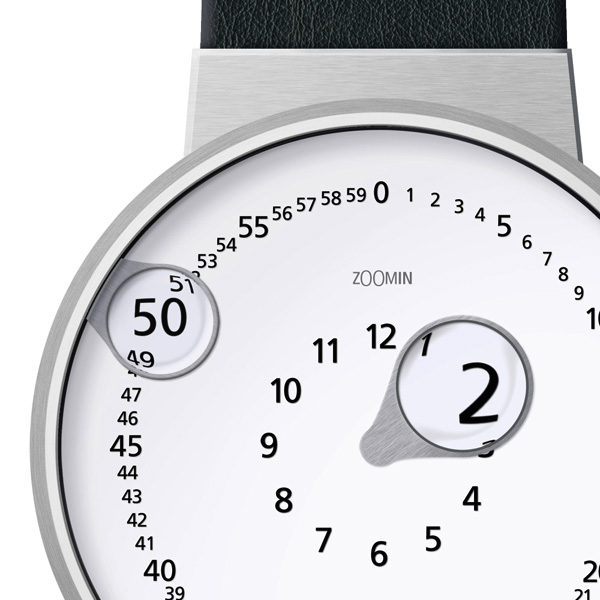 Apart from clever idea of using magnifying glasses as a hands of the watch it’s also interesting where minute hand is located and such full list of minutes as well. This watch have gathered so many brilliant ideas in one minimalistic design that it force us to look forward for its release! this site inspires me every morning as i embark on web design.Keep up the the spirit. ma hero!! !